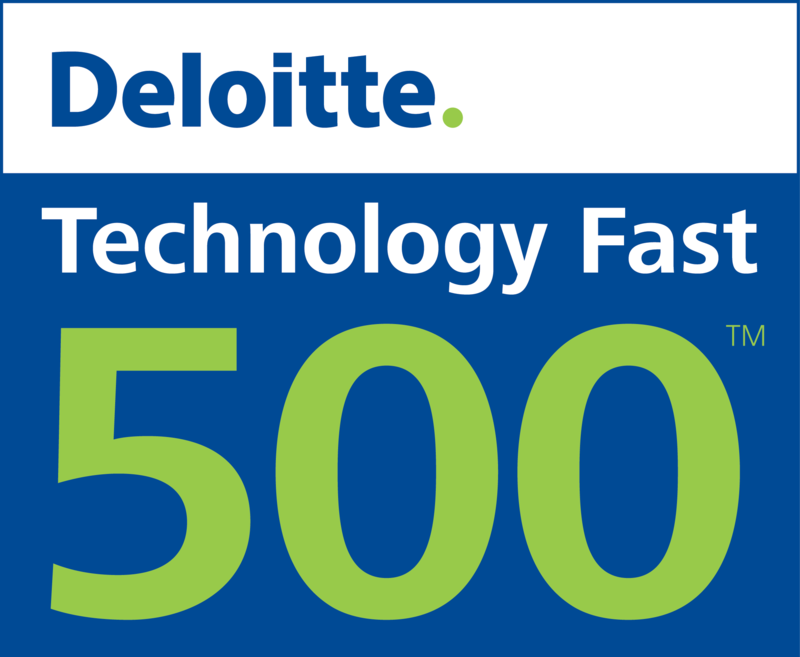 The results of the Deloitte Technology 2015 program where technology companies are ranked according to their rate of growth have been announced. 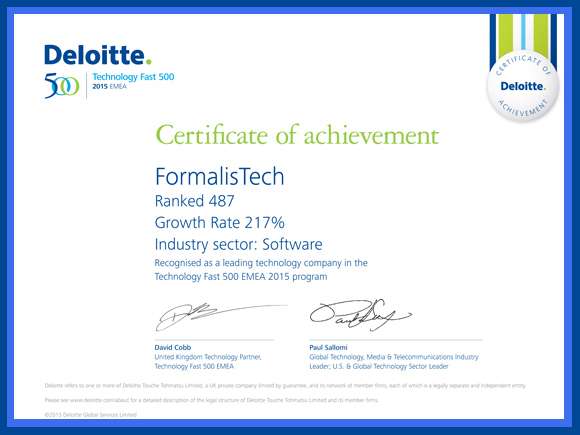 As Formalis Information Technologies, thanks to the remarkable increase in our net sales profit between 2011-2014, we rank among the top 50 technology companies in Turkey and 500 in the EMEA region. Our ranking among the top 500 companies in the EMEA region demonstrates once more our commitment to the achievement of our global objectives.